The case studies linked here are based on healthcare encounters reported to the NORCAL Claims Department. The first case resulted in litigation, despite experts believing no malpractice occurred. The second case was resolved without a lawsuit, despite findings of negligent patient injury. One physician’s empathy and the other physician’s lack of it most likely explains why the cases resolved in the manner they did. There are two main issues that seem to drive the Pandora’s box misconception. One is the fear that a patient’s emotional outpouring will consume too much time; the other is discomfort with being exposed to unpleasant patient emotions like anger, fear and sadness. Research indicates that patients’ emotional health affects their ability to heal,16,19 which indicates that accessing patient emotions is important. Additionally, some patients will open the floodgates of emotion, whether it is in response to empathy or something else. Consequently, being prepared to effectively communicate with and relate to a patient in the context of strong emotions while effectively managing your own response to an emotionally charged encounter is a more productive strategy than avoiding empathy all together. Time management techniques during patient appointments can keep the patient from hijacking it and causing a time overrun. For example, setting an agenda for the appointment can be helpful. Eliciting patients’ emotional issues early in the visit can help with planning the visit agenda. The BATHE technique provides a structured, time-sensitive way to address emotional or psychosocial issues. Empathy plays an important role in medical practice and has a positive impact on both the patient and physician. When patients consider their physicians to be empathic, their outcomes are better, they are more likely to be satisfied and are less likely to file lawsuits. Empathy is not inherently time consuming, it can increase efficiency and make the practice of medicine rewarding again for physicians who are stressed or burnt out. 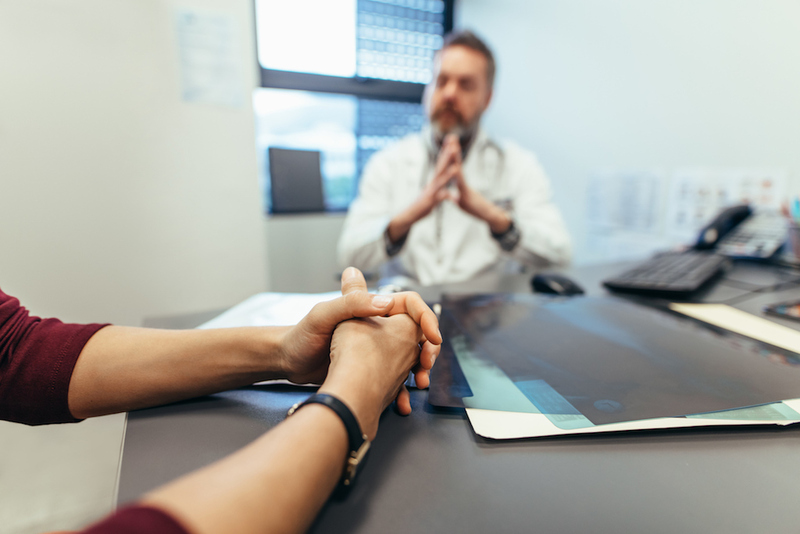 With training, physicians can learn to respond to patients in an empathic manner, even when they are not feeling empathic or believe they are not naturally empathic. Empathy might not be the magic bullet to cure all that ails the healthcare system, but it can make things better. 11. Stelfox HT, Gandhi TK, Orav EJ, Gustafson ML. “The Relation of Patient Satisfaction with Complaints Against Physicians and Malpractice Lawsuits.” Am J Med. 2005; 118(10):1126–1133.